Sebastien, a recent graduate of the Jos School of Biblical Studies, returned home to Dono-Manga with a dream to establishing a school. 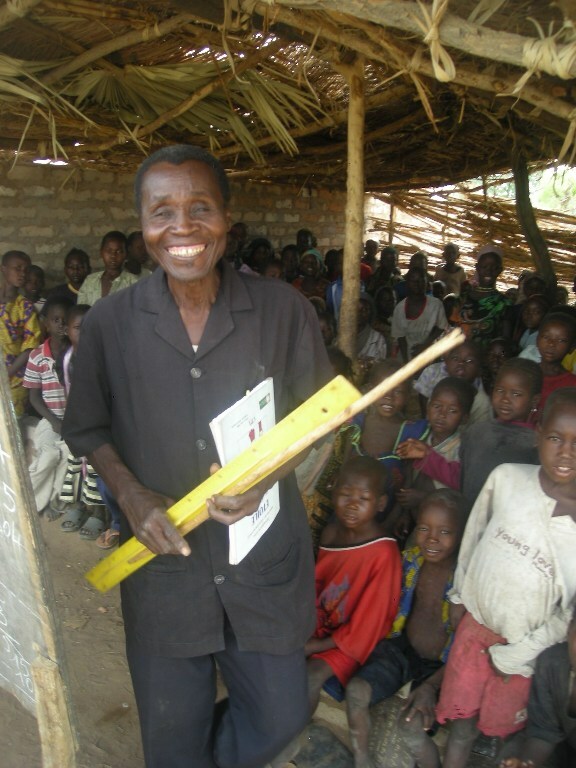 Sebastien, a school teacher himself, realized the great importance of educating the next generation. What began as a small group of students meeting under a tree has now grown into a school of over 375 children and they turn away students every day. In his report about the school Rambi said, “The school has been witnessing tremendous progress in spite of the challenges of lack of classrooms and instructional materials. Sebastien now works with four other staff and a security guard who ensures that the children do not loiter about during school hours. 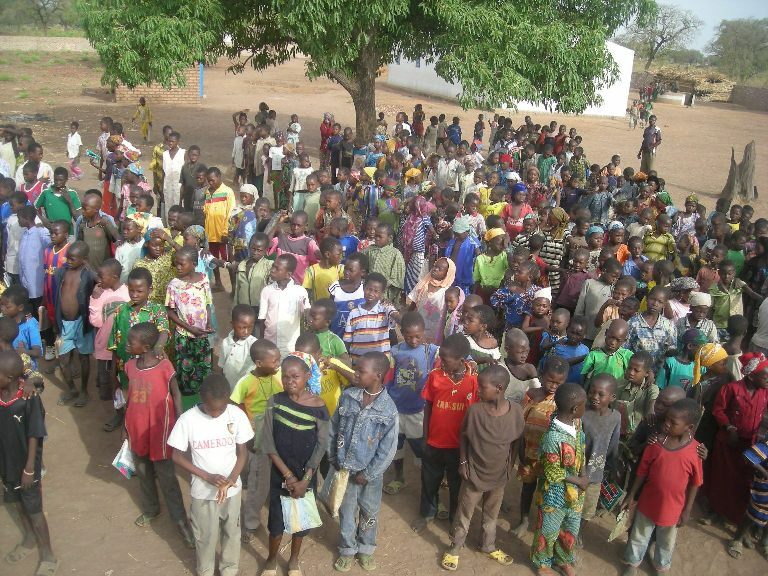 Enrollment is now 375 children, which is all they can handle without a permanent school building and more teachers. 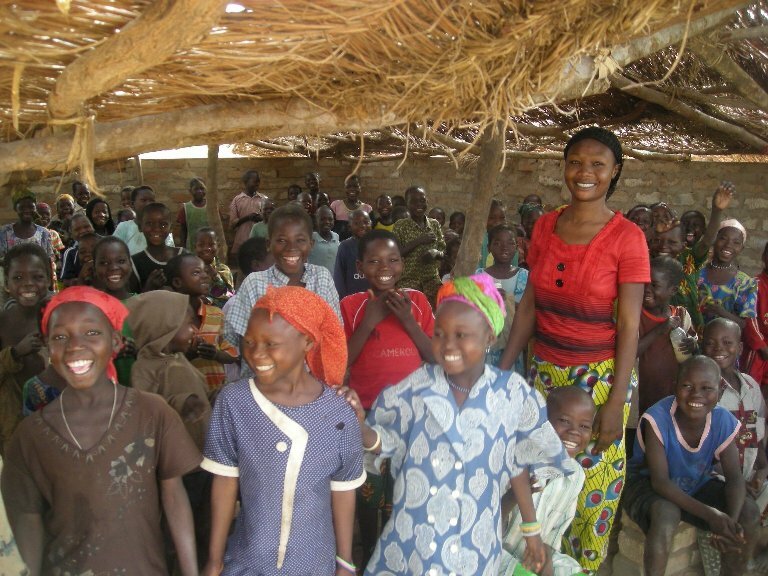 The school provides bilingual education (French-English) which is not commonly found except in big cities like Ndjamena and it is also the only school in the State of Terr. We were entertained with English renditions by the school children, who are now doing very well. Djimrangar Fidel, Allasigneingar Tibngar, Adoumbaye Felix and Djimhitebaye Bruno are some of the children in our orphanage that I spoke to. They are so happy that they can now read and write, they are always looking forward to being in school. Maybe because we were there with a medical doctor, each of the children dreams of becoming a doctor someday. When I asked why, Bruno said, “So that they can find a cure for HIV/AIDS. ”Sebastien told me that on a recent visit by the officials of the ministry of health, the school was given a high rating and recommends that a block of classrooms be constructed. 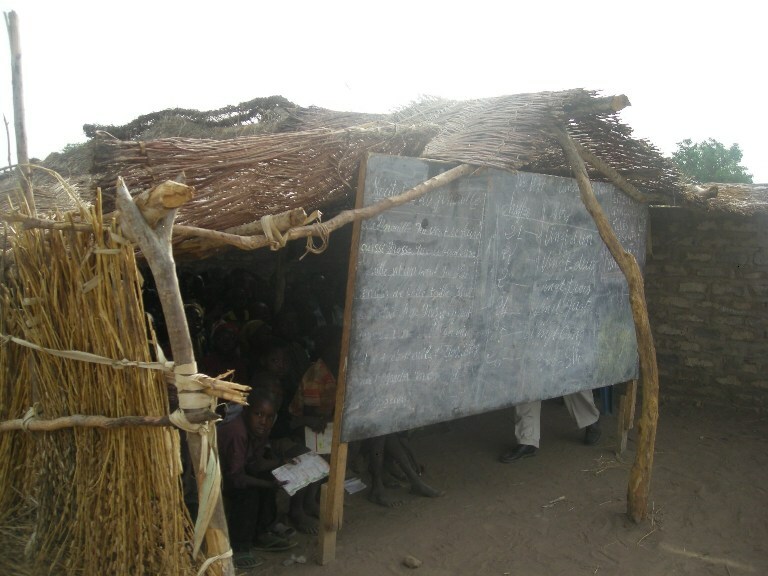 In the meantime the community people assisted in putting up grass houses which serve as classrooms. This is one of the classrooms. The Bible is a daily part of the education that each student receives. We have an unprecedented opportunity to provide this next generation with the Gospel of Christ as a part of their education. I cannot tell you in words how important this school will be for the Kingdom of God in this part of the world. 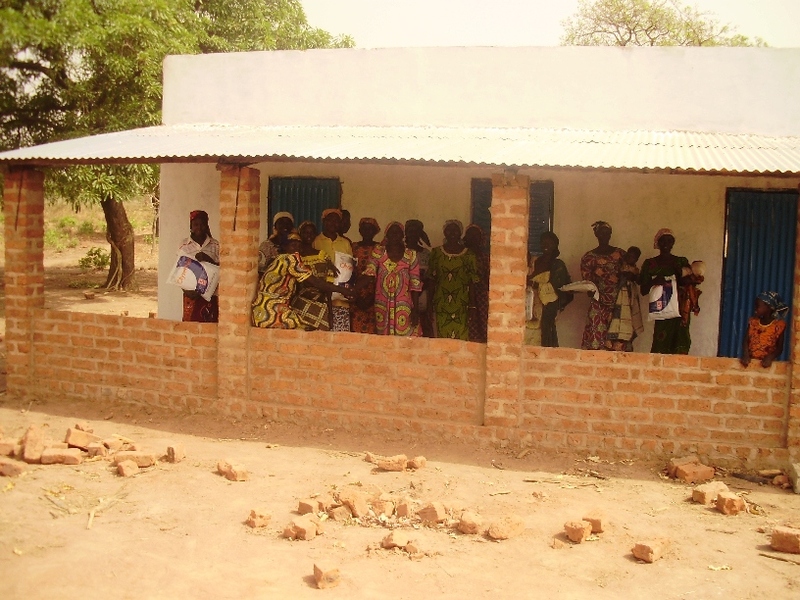 We are waiting on cost estimates for a new school building that will enable us to teach 500 children. This new building will also serve as housing for future medical and evangelist campaigns. We will keep you posted on future developments. Our kids love going to school. Our kids are eager to learn. Categories: Children | Tags: Dono-Manga, School | Permalink. 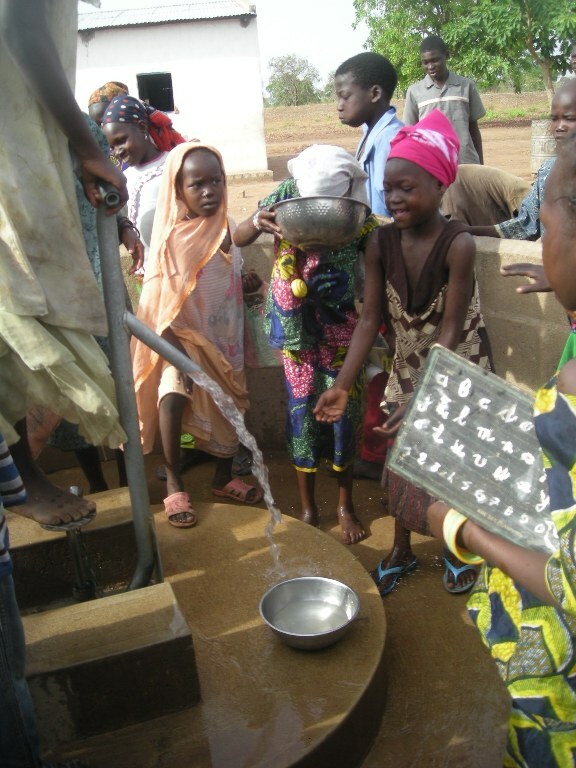 The recent visit to Dono-Manga, Chad by our Director of Operations, Rambi Ayala and our Medical Adviser, Dr. Uche Eni, afforded them the opportunity to visit some of the 35 new wells that were completed in October of last year. 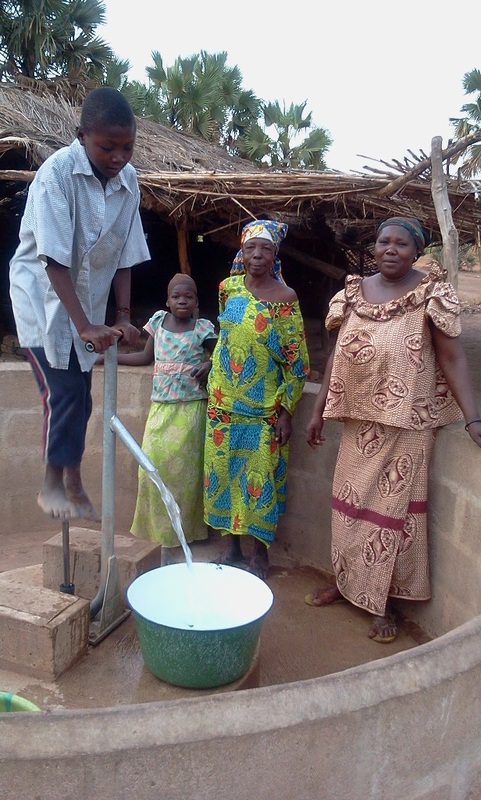 Here is Rambi’s report in his own words describing the response of the people to the new wells. Rambi Ayala, Director of Operations for Hope Springs International fills his water bottle from one of the new wells. As Americans we have what seems like a never ending supply of water for every purpose under the sun. 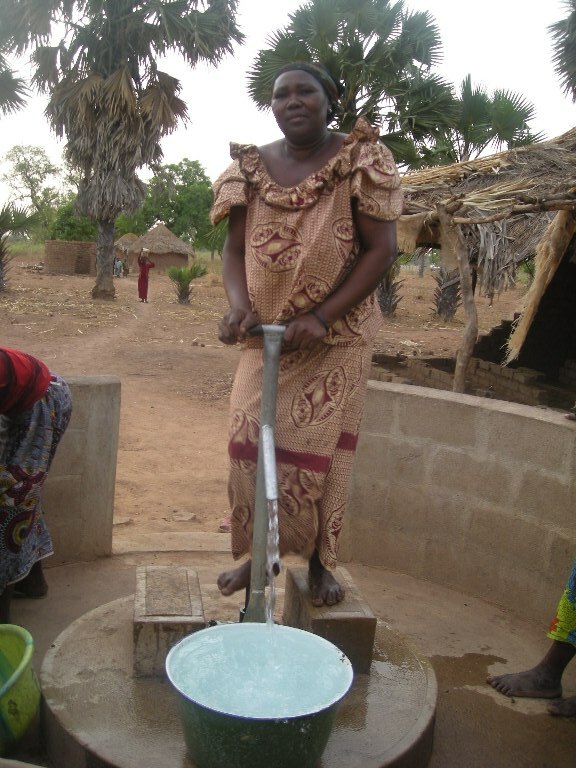 In Dono-Manga one man expressed, “I never expected to have the opportunity to drink water from a well.” He had heard of it, but never thought he would ever see or drink water from one. 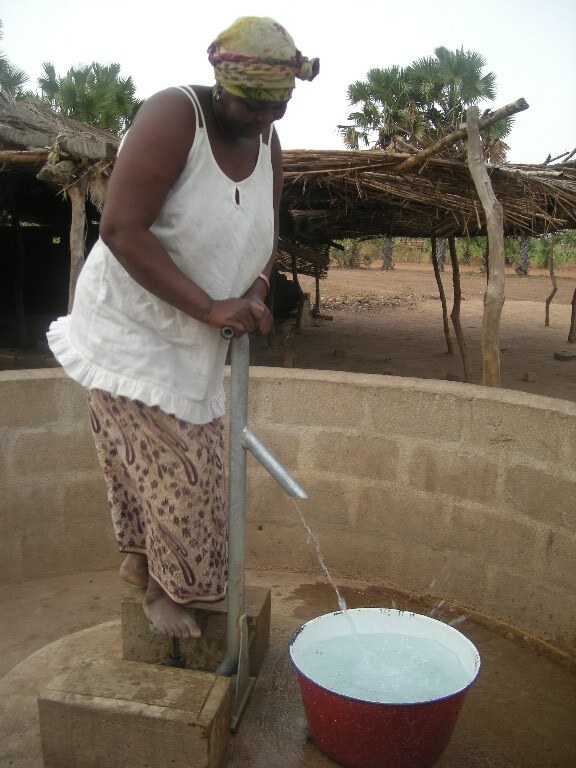 Water from the new wells is crystal clean and safe to drink. 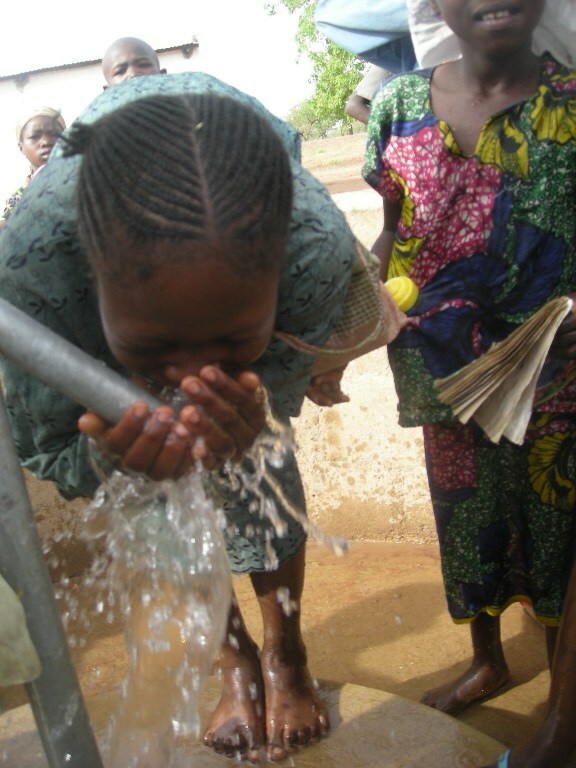 Since Hope Springs International came to Dono-Manga in 2009, 26 out-of-service wells have been repaired and 35 new wells have been drilled. 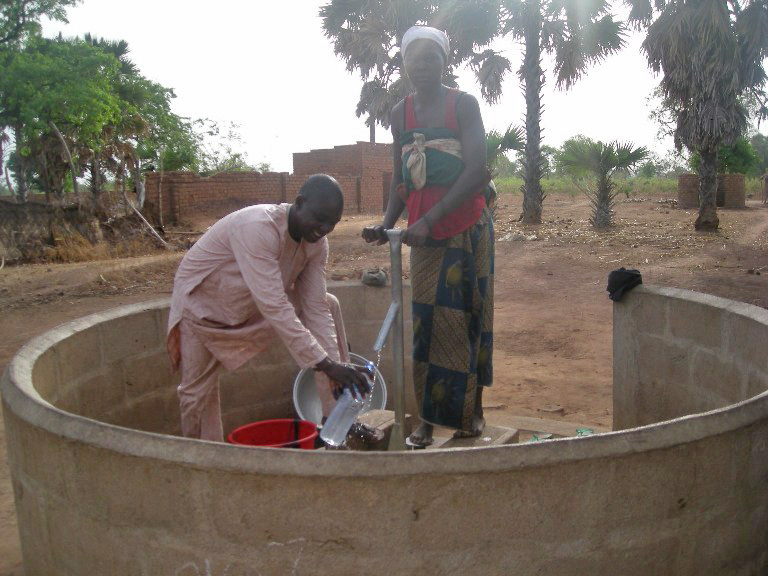 The District Manager for Dono-Manga has trained a repairman who works with a committee from each village to oversee maintenance and repair of the wells to assure that they will continue to serve these communities for many years to come. New rig has been tested and ready to go! 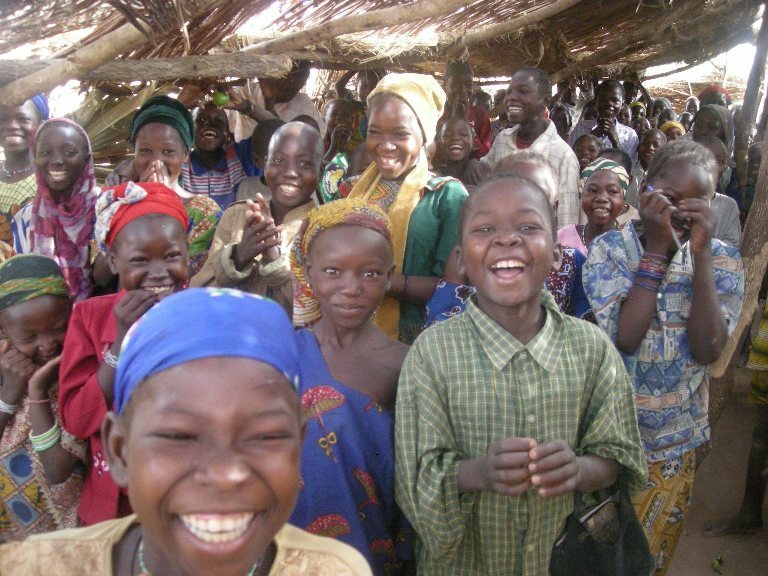 will enable us to continue to change and save thousands of lives, not only in the District of Dono-Manga, but in many other areas of Southern Chad. We have just learned that it will cost a minimum of $15,000 to ship this drilling rig. Lindsey McDuffie and the members of Crossfit Hendersonville have set a goal to provide $10,000 toward the shipping cost. If you would like to help, send your gifts to Hope Springs International, 118 Wessington Place, Hendersonville, TN 37075 or you may donate online at www.hopespringsint.com . Just click on the PayPal symbol and follow the easy instruction to send your gift. 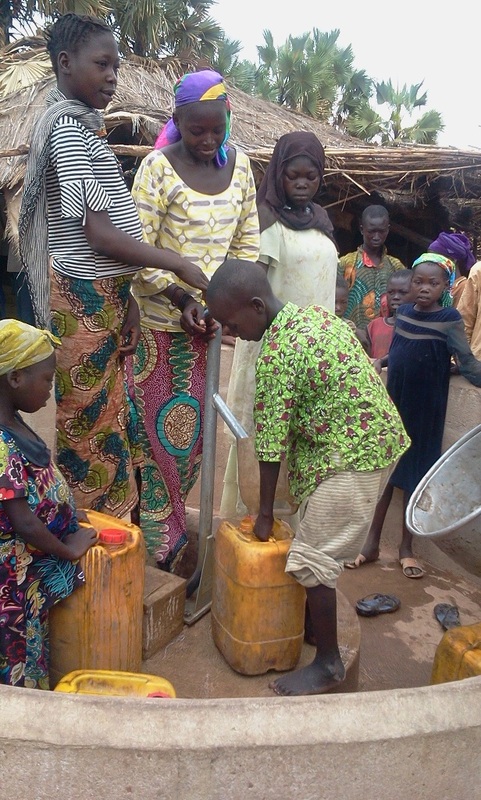 Children no longer have to spend the day bringing water for their families. The white building in the back ground is our Orphanage. They have their own well. Categories: Chad, Dono-Manga, New Wells, Orphanage, Water, Well Drilling, Well Drilling Rig | Tags: Chad, Dono-Manga, New Wells, Water, Well, Wells | Permalink. 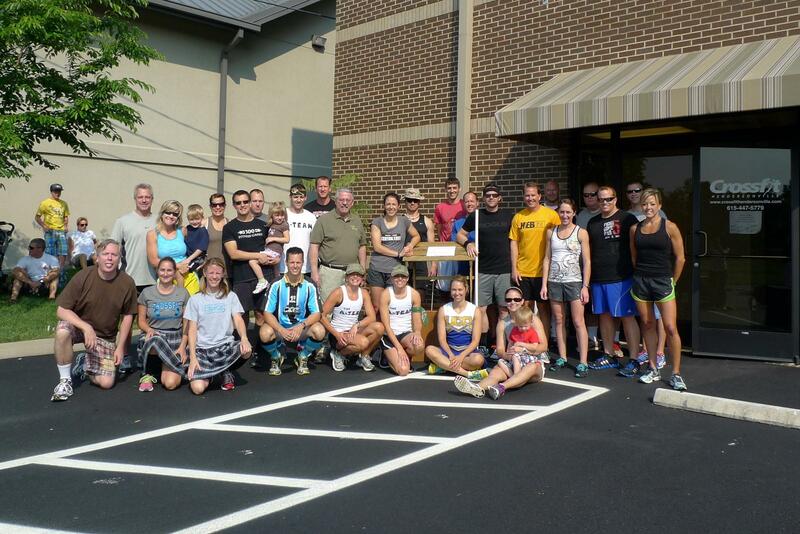 Hope Springs International Receives Check For $6,000 From CrossFit Hendersonville. 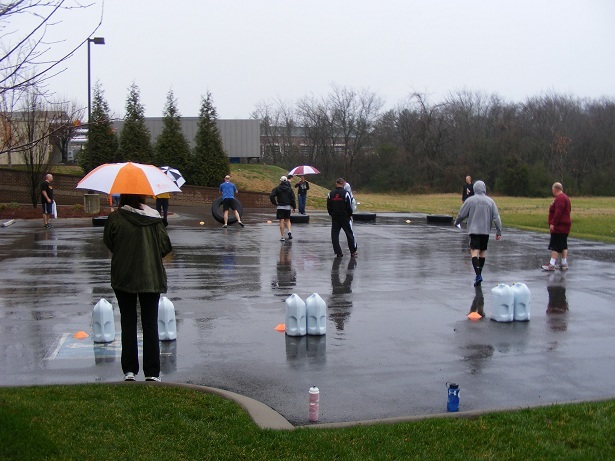 CrossFit Hendersonville is all about physical fitness, but for many of its members it’s also about making a difference in their community and the world. In January of this year owner Lindsey McDuffie and a group of there members made a commitment to help Hope Springs International ship our recently purchased well drilling rig to Chad, Central Africa. At that time we estimated the cost would be $10,000. Lindsey said, “We can do that”! On Saturday May 19th. 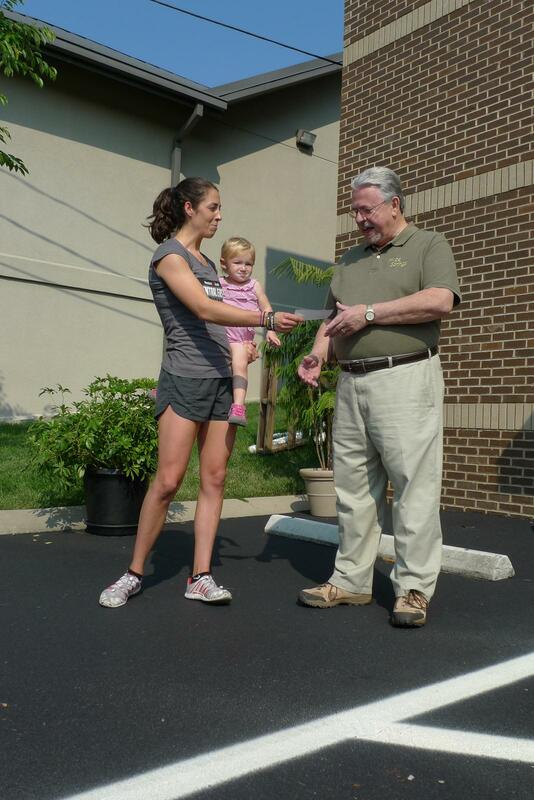 Lindsey presented Hope Springs International with their first installment of $6,000. From July through September events will be held to raise the balance needed to reach their goal. 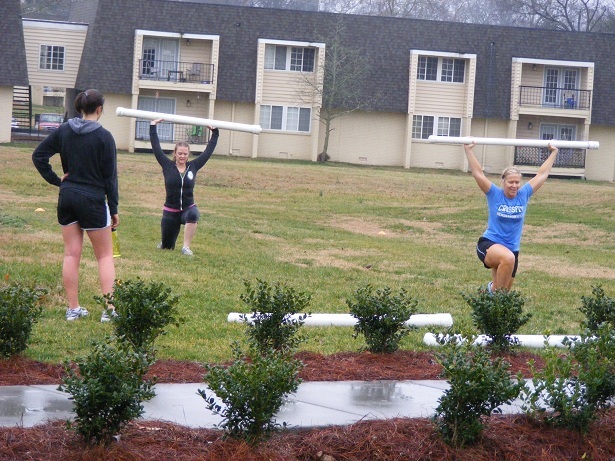 As you can see the “can do” spirit that permeates this group applies to more than just physical fitness. 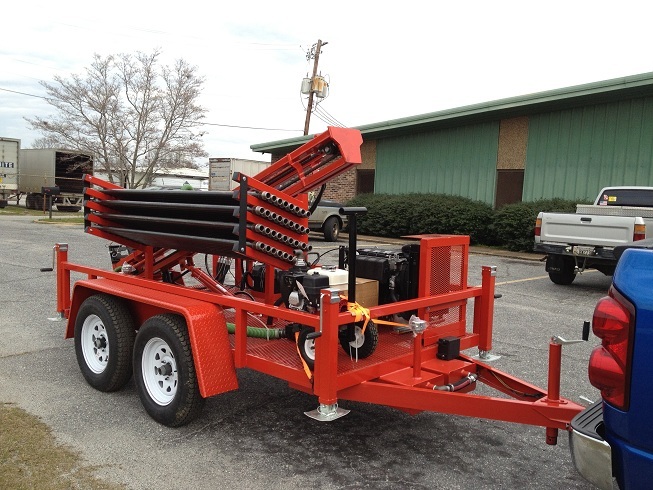 Categories: Chad, New Wells, Water, Well Drilling, Well Drilling Rig, Well Repair | Tags: Chad, New Wells, Portable Well Drilling Rigs, Water, Wells | Permalink. 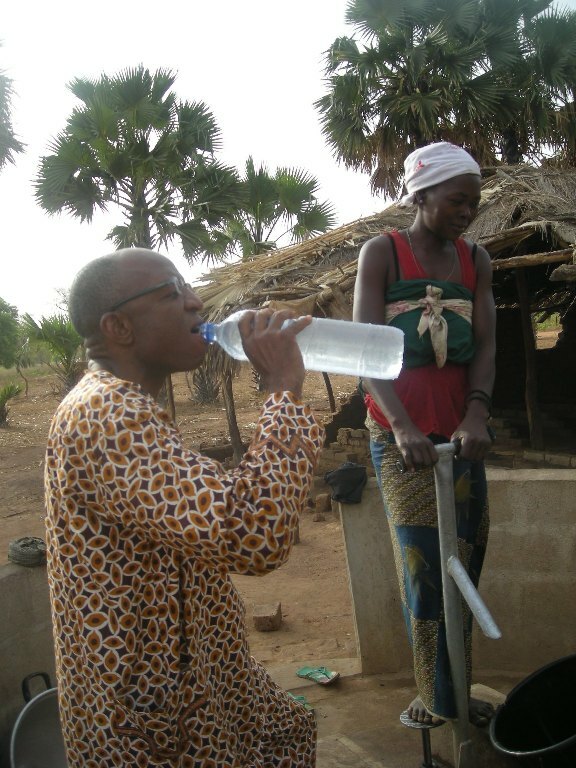 Dr. Eni drinking water from one of the new wells. Categories: Chad, Dono-Manga, New Wells, Water | Tags: Chad, Dono-Manga, New Wells, Water, Wells | Permalink. Health Center Is Open Again…With A New Name. In January we told you how our supply line for medications for our Health Center had been cut off with the closing of Nigerian borders in an effort to curb terrorist activities there. (Click here and here for more information.) 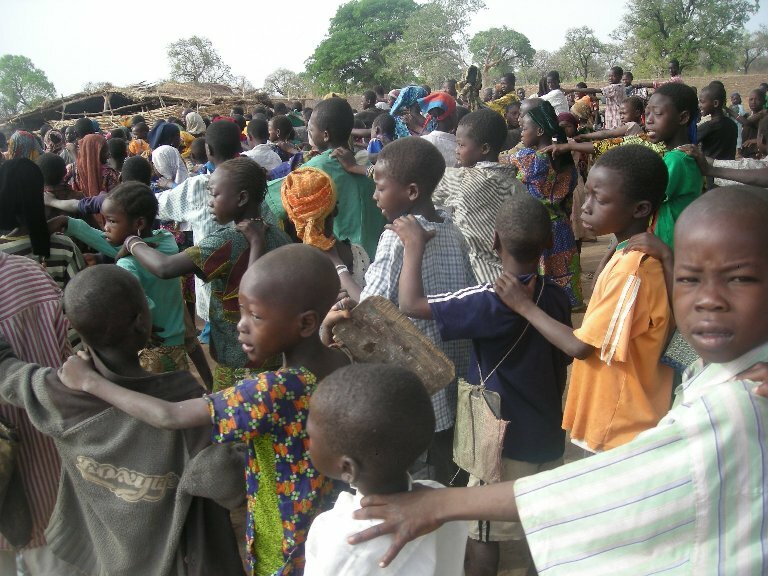 We began immediately to raise funds for a new supply of medications and began preparing to send our Director of Operations Rambi Ayala and our Medical Advisor Dr. U. Eni to Chad to find a local suppler for our needs. 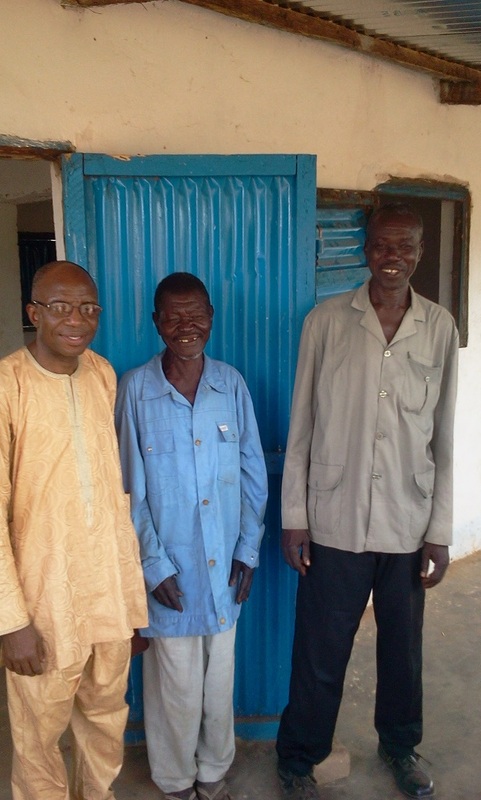 We are excited to announce that the Health Center is fully registered with the Chadian government and a wholesale supply line for medications has been established. 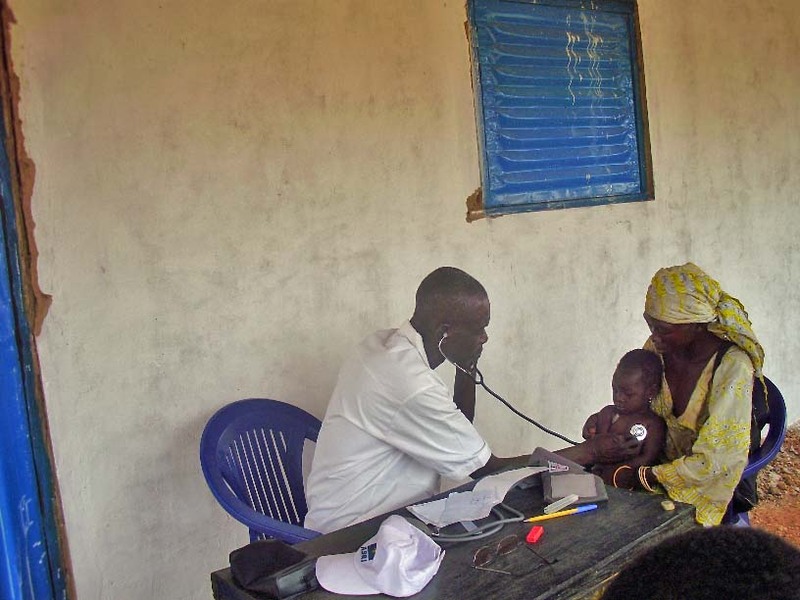 Our Health Center has become such an important part of our work in Dono-Manga. On average our nurse will see 1000 people each month. 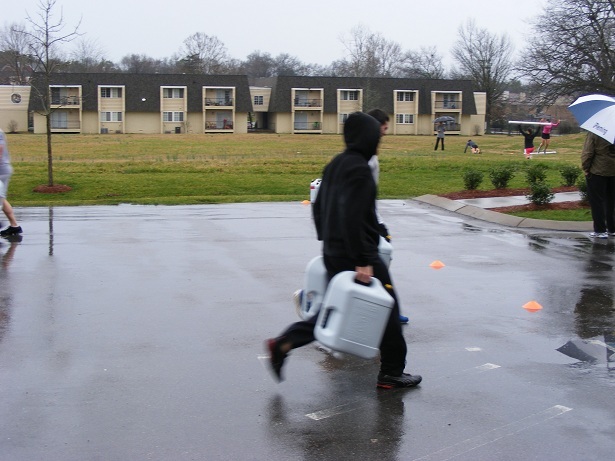 Dr. Eni’s report on the mission included a request for expanding our present building, adding additional staff and security personnel, and the addition of new equipment including refrigerated storage for medications that we cannot presently provide. We are now awaiting cost estimates and will share this exciting expansion with you soon. From left to right. Dr. Eni, Martin and our nurse. While there are hundreds of stories that could be told about the value of the Jordan Health Center Martin Ramadinga (pictured on the left) story is a true testimony to how humanitarian aid and the message of the Gospel work hand in hand. Martin was near death when 5 members of his family heard of the Jordan Health Center. They carried him 20 miles because he could not walk. Today he is alive and well. What is even more exciting is that he and those who brought him are all Christians excited about sharing Christ with others. Without the Jordan Health Center Martin would have died. Without the Jordan Health Center Martin would have died without Christ. We praise God for those of you who help to make this mission possible through your prayers and financial support. There is much more great news to come from this mission trip so stay tuned. Categories: Chad, Clinic, Dispensary, Dono-Manga, Emergency Relief | Tags: Chad, Dispensary, Dono-Manga, Jordan Health Center, Life Saving Drugs | Permalink. We have some exciting news to share. Our Director of Operations for Africa, Rambi Ayala, was just appointed to serve on a nine member Board of Trustees for the Churches of Christ in Nigeria. These board members act as the legal representatives for Churches of Christ in all matters dealing with their registration as a religious group with the Nigerian Government. While we are not aware of any exact figures we know there are hundreds of Churches of Christs with a membership in excess of 150,000 to 200,000. Rambi joined Hope Springs International as Director of Operations for Africa in January 2011. In addition to representing Hope Springs in Nigeria he has made numerous trips to Dono-Manga, Chad helping to coordinate our work there. We are excited for the prospects of what his leadership will mean to the Board of Trustees for the Churches of Christ in Nigeria. 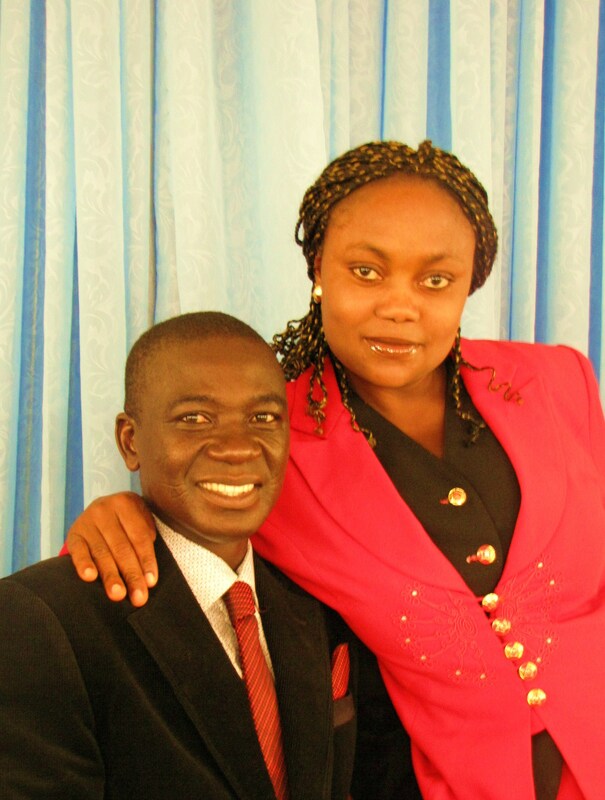 Pictured with Rambi is his wife Asabi. Rambi have been blessed with four children.